What are The Chronicles of Narnia? Book 7 - The Last Battle (1956). These children's books are not only very popular with 8-12 year olds, but teens and adults also enjoy them. Why has there been confusion about the order of the books? When C.S. Lewis wrote the first book (The Lion, the Witch and the Wardrobe) in what would become The Chronicles of Narnia, he wasn’t planning on writing a series. 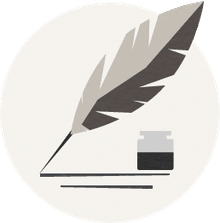 As you will note from the copyrights in parentheses in the book list above, the books were not written in chronological order, so there was some confusion as to the order in which they should be read. The publisher, HarperCollins, is presenting the books in the order that C.S. Lewis requested. What is the theme of The Chronicles of Narnia? The Chronicles of Narnia deals with the struggle between good and evil. Much has been made of the Chronicles as a Christian allegory, with the lion sharing many of the characteristics of Christ. After all, when he wrote the books, C.S. Lewis was a well-known scholar and Christian writer. However, Lewis made it clear that was not how he approached writing the Chronicles. Did C.S. Lewis write The Chronicles of Narnia as a Christian allegory? "Some people seem to think that I began by asking myself how I could say something about Christianity to children; then fixed on the fairy tale as an instrument; then collected information about child-psychology and decided what age group I'd write for; then drew up a list of basic Christian truths and hammered out 'allegories' to embody them. This is all pure moonshine." How did C.S. Lewis approach writing The Chronicles of Narnia? In the same essay, Lewis stated, "Everything began with images; a faun carrying an umbrella, a queen on a sledge, a magnificent lion. At first there wasn't anything Christian about them; that element pushed itself in of its own accord." Given Lewis’s strong Christian faith, that is not surprising. In fact, once the story was established, Lewis said he "...saw how stories of this kind could steal past a certain inhibition which had paralysed much of my own religion in childhood." How much of the Christian references do children pick up on? That depends on the child. As New York Times journalist A.O. Scott stated in his review of the movie version of The Lion, the Witch and the Wardrobe, “To the millions since the 1950's for whom the books have been a source of childhood enchantment, Lewis's religious intentions have either been obvious, invisible or beside the point.” The children I have talked to simply see the Chronicles as a good story, although when parallels to the Bible and life of Christ are pointed out, older children are interested in discussing them. Why is The Lion, the Witch, and the Wardrobe so popular? Although The Lion, the Witch, and the Wardrobe is the second in the series, it was the first of the Chronicles books that C.S. Lewis wrote. As I said, when he wrote it, he was not planning on a series. Of all the books in the series, The Lion, the Witch, and the Wardrobe seems to be the one that has most captured the imaginations of young readers. All the publicity surrounding the December 2005 release of the movie version also greatly increased the public’s interest in the book. Are any of The Chronicles of Narnia on VHS or DVD? Between 1988 and 1990 the BBC aired The Lion, the Witch and the Wardrobe, Prince Caspian and Voyage of the Dawn Treader, and The Silver Chair as a TV series. It was then edited to create the three movies now available on DVD. Your public library may have copies available. 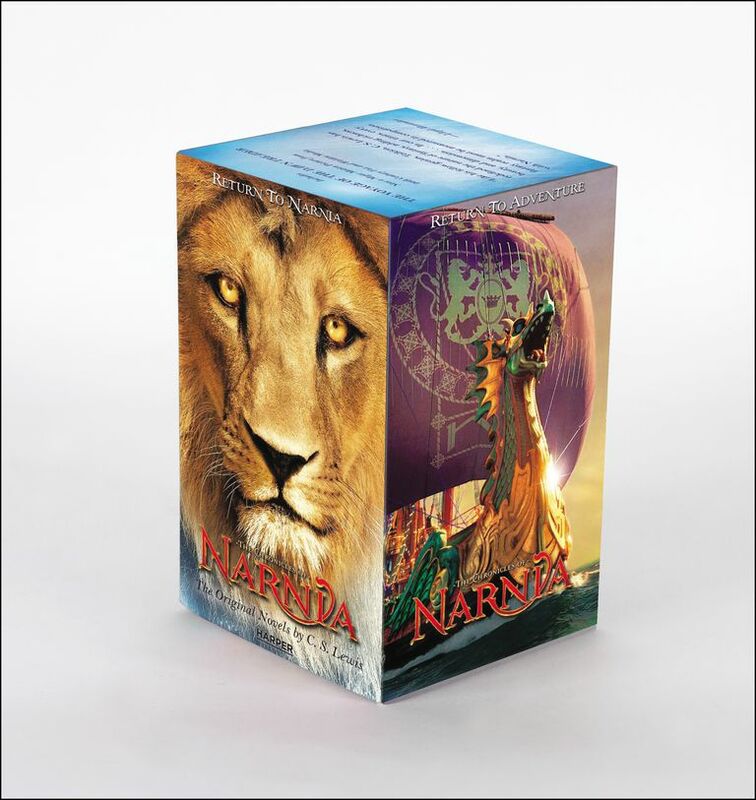 The more recent Narnia movies are also available on DVD. A more recent movie version of The Chronicles of Narnia: The Lion, the Witch, and the Wardrobe was released in 2005. My nine-year old grandson and I saw the movie together; we both loved it. The next Chronicles movie, Prince Caspian, was released in 2007, followed by The Voyage of the Dawn Treader, released in December 2010. For more information about the movies, go to The Lion, the Witch, and the Wardrobe, and . Clives Staples Lewis was born in 1898 in Belfast, Ireland and died in 1963, just seven years after completing The Chronicles of Narnia. When he was nine, Lewis’s mother died, and he and his brother were sent to a series of boarding schools. Although raised a Christian, Lewis lost his faith while a teenager. Despite having his education interrupted by World War I, Lewis graduated from Oxford. C.S. Lewis gained a reputation as a Medieval and Renaissance scholar, and as a Christian writer of great influence. After twenty-nine years at Oxford, in 1954, Lewis became Chair of Medieval and Renaissance Literature at Cambridge University and remained there until he retired. Among C.S. Lewis's most well-known books are Mere Christianity, The Screwtape Letters, The Four Loves, and The Chronicles of Narnia.